The Line 6 HX Effects is a multi-effects processor specially designed for guitarists and bassists who use the traditional setup of a guitar amp and a pedal board, but who also want all of the possibilities the Helix can offer. 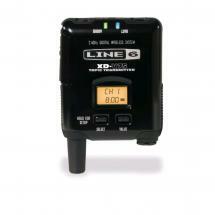 This compact unit uses the same audio engine as the Helix which means up to nine effects can be used simultaneously. In total, there are over 100 effects to choose from including distortion, delay, reverb, modulation, pitch/synth/filter, compressor/limiter, EQ, wah and even a looper. You can also load custom impose responses (IR) for a truly unique sound. 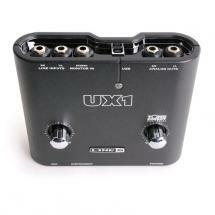 The HX Effects has an impressive dynamic range of 123 dB for an enormously deep sound with remarkably low self noise. 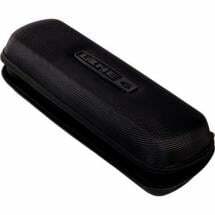 This means every effect has optimal sound quality as well as an authentic response for a wonderful playing experience. 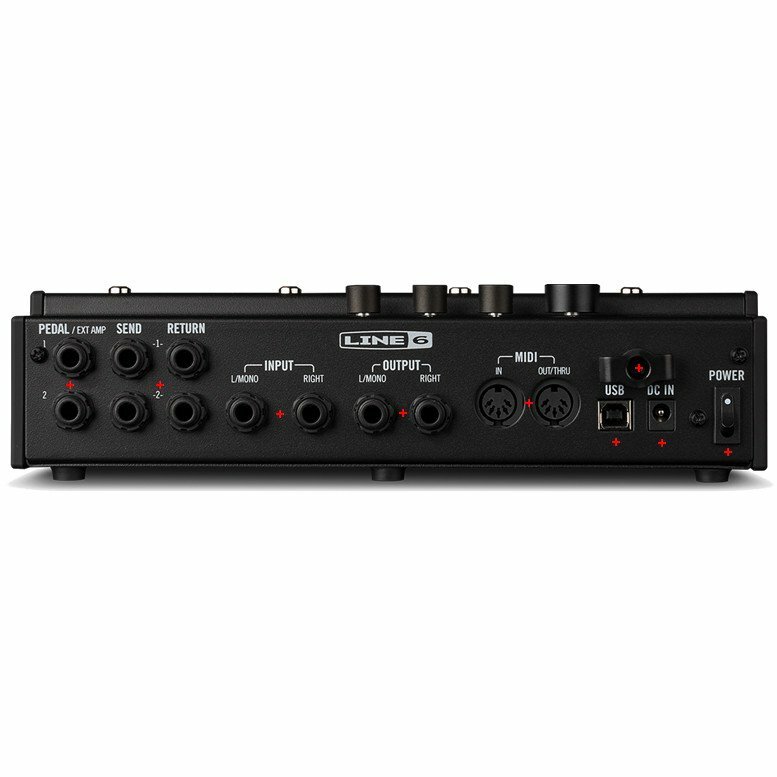 The Line 6 HX Effects features a switchable analogue bypass so that your signal won't be affected when the pedal is not activated. This multi-effects processor is easy to use thanks to its eight footswitches that have colour-coded LED rings. By touching the switches with your finger, you gain access to a menu where you can easily adjust parameters. By tapping the footswitches twice, you can change effects. 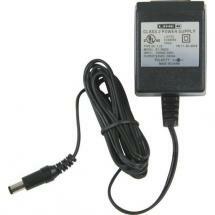 To see the parameters on all six LCD displays at the same time, hold down a footswitch. 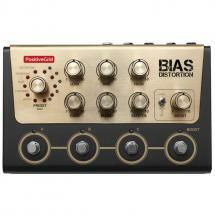 These functions are simple to master which make the HX Effects extremely easy to operate. Integrating the HX Effects into your current setup couldn't be any easier either. 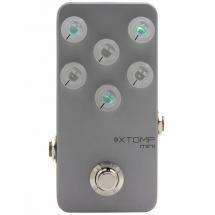 There are plenty of connection options including a parallel stereo signal path, two assignable FX loops, two expression pedal inputs and MIDI in, out and thru. 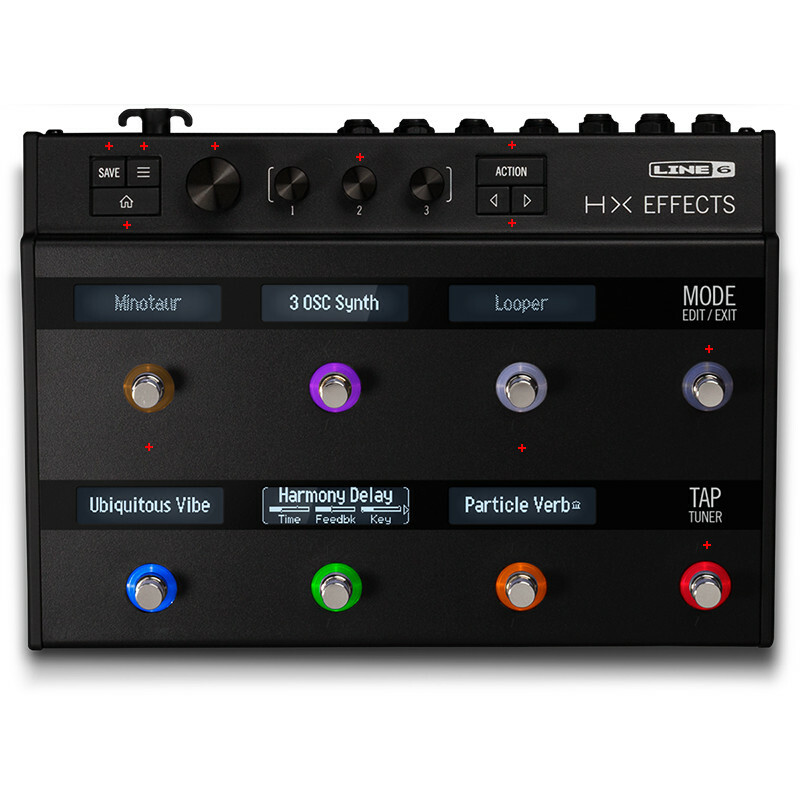 This makes the HX Effects suitable for keyboardists, DJs and music producers too. In short, the Line 6 HX Effects is an extremely versatile multi-effects processor.